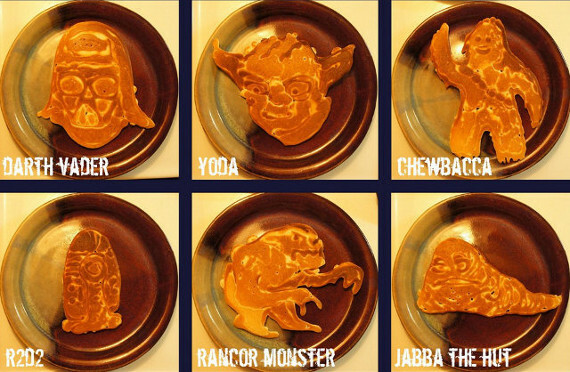 Not to be one-upped by Bento Box Mom, Pancake Dad make his children amazing breakfast creations. 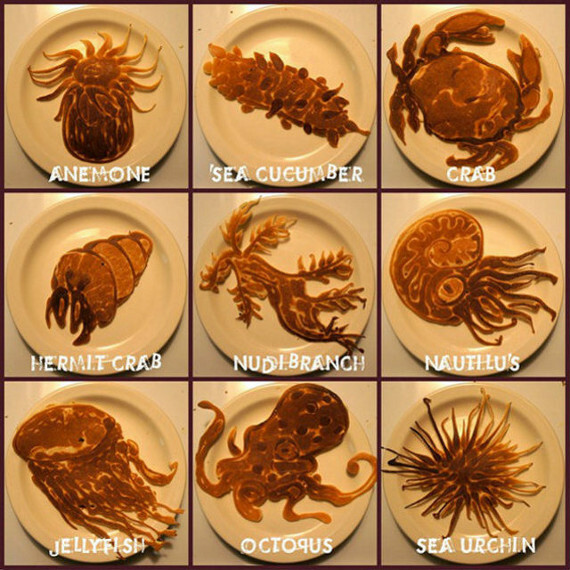 Sure, Pancake Dad is not his real name (it’s Nathan Sheilds), but that’s what I’m calling him from here on out. I can just imagine him saying “No, just call me Mr. Sheilds!” but I’m shoveling pancakes into my mouth and going “OM NOM NOM NOM” so loud I can’t hear him. 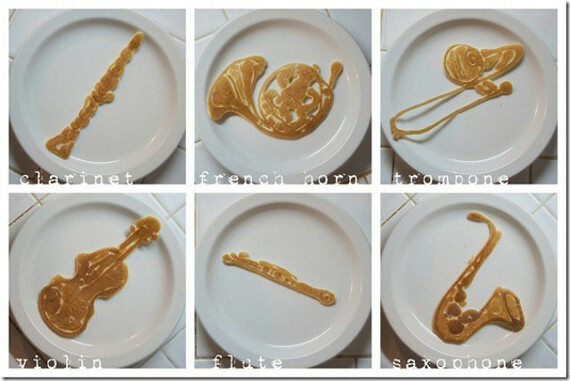 So Pancake Dad (What was that? 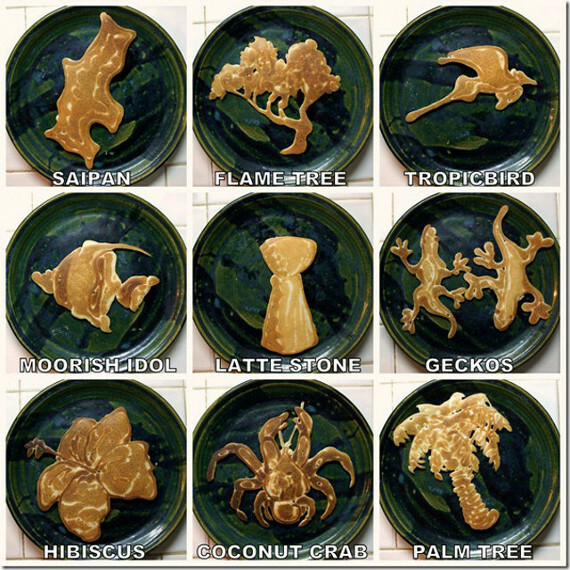 Sorry, I CAN’T HEAR YOU — NOM NOM) makes his children these super intricate pancakes depicting sea-life, Star Wars characters, fractals, musical instruments, historical landmarks and so many more. They’re really something to behold. 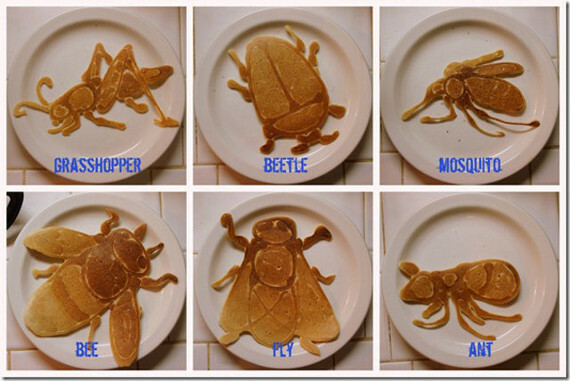 And then to subsequently cover in butter & syrup and devour with reckless abandon. See? I have an appreciation for art!